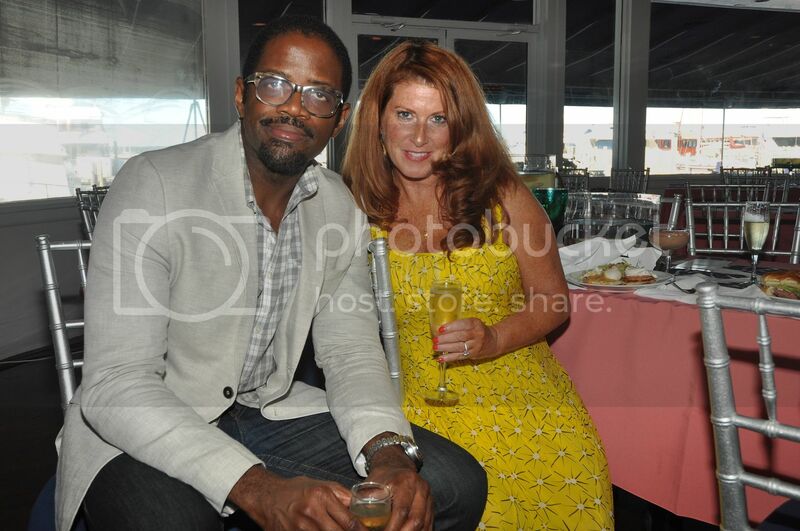 Sag Harbor, NY – On September 20, 2015, more than 150 African American entrepreneurs, executives, venture capitalists, private equity leaders and innovators gathered at Harlow East in Sag Harbor for the 6th Annual Culture Shifting Weekend hosted by Andrea Hoffman, Founder of Culture Shift Labs and moderated by Van Jones, Social Entrepreneur and CNN Commentator. The two day convening consisted of a Social Innovation Think Tank and an Awards Brunch that celebrated two individuals and one organization that are examples of what’s possible for current and future generations in tech, business and society. 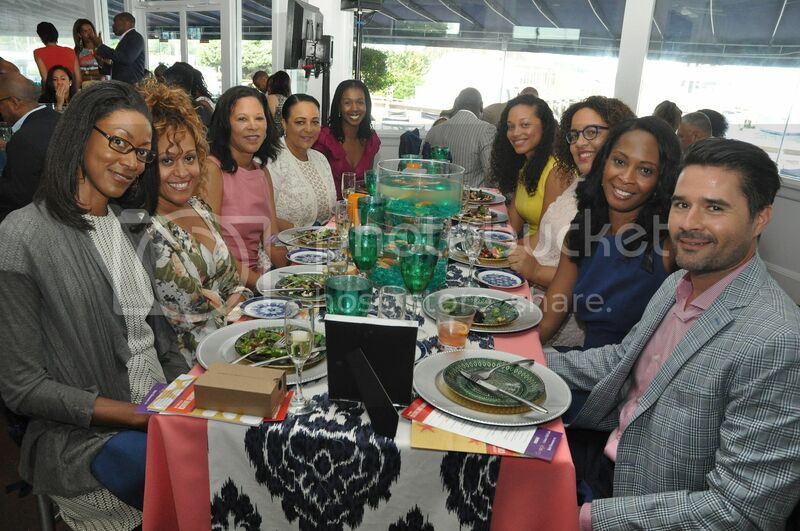 The Social Innovation Think Tank themed “Disrupting Traditional Business Models” convened 75 hand selected executives, entrepreneurs, tech innovators, inventors and influencers of color in business, finance and media. Notable executives from Google, Microsoft, Intuit, Uber, Boeing, Boston Consulting Group and Babson College came from all over the country to attend. Jeff Dachis, Founder of One Drop, and NBA Legend Earl “the Pearl” Monroe in conversation with Van Jones about the intersection of healthcare and technology, and how it’s impacting diabetes. 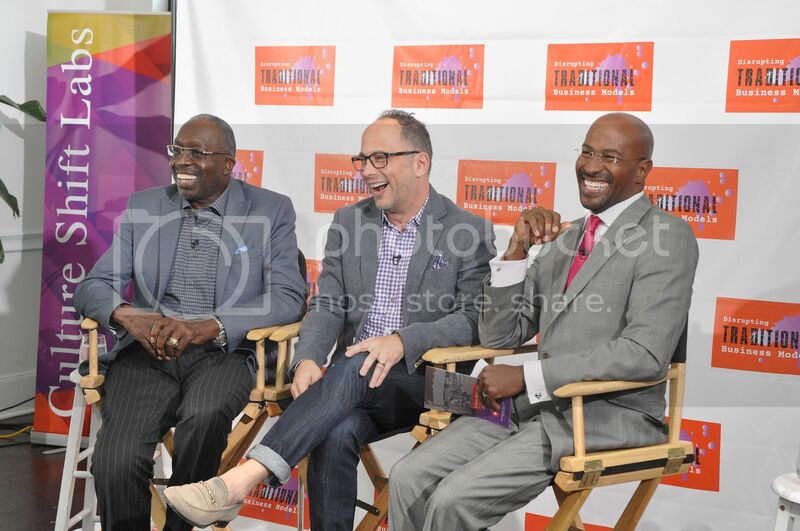 Sponsored by Dignity Health, personal anecdotes were shared about how technology has created transformative solutions. Michael D. Robinson, VP of US Health and Life Sciences at Microsoft and Dr. Michael Penn of Gladstone Institutes discussed the use of artificial intelligence to positively impact emotional intelligence and well-being. 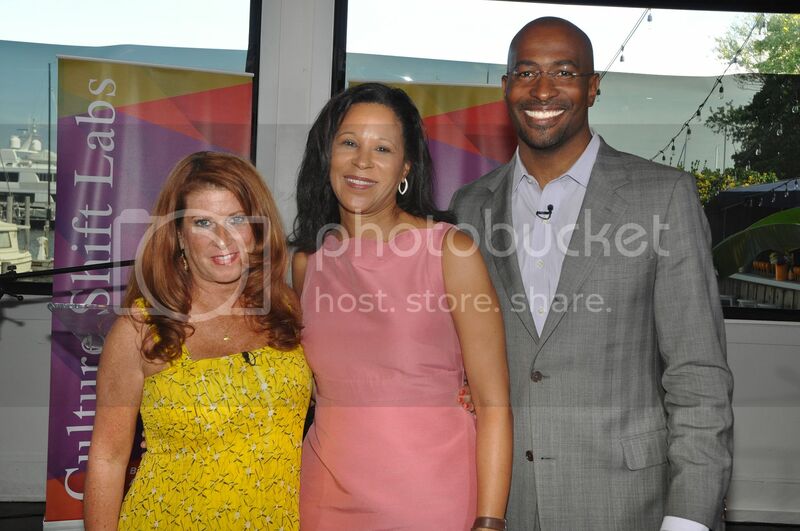 The annual Awards Brunch, sponsored by Ernst & Young, Google (lead sponsor), HBO, Infor, Microsoft, Moet Hennessy USA, Robert F. Smith, HBO and The Huffington Post honored two individuals and one organization that reflect the changing face from board seats to the C-Suite. 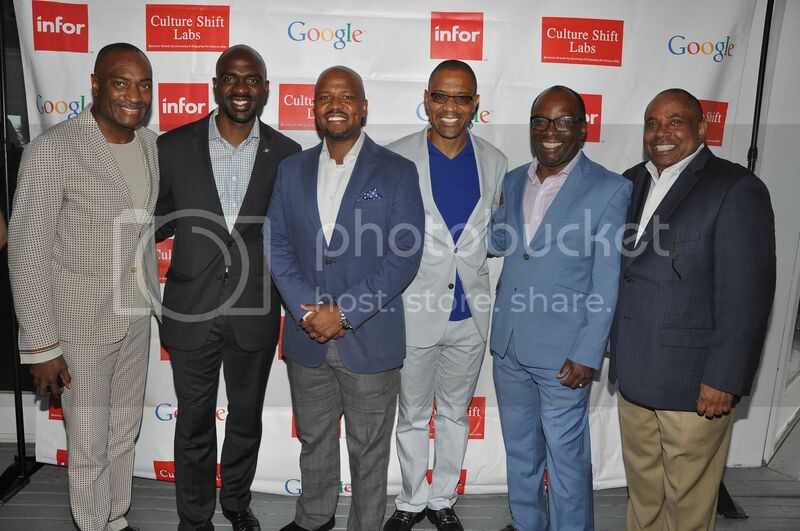 Honorees included Carnegie Hall (accepted by Clive Gillinson, Executive and Artistic Director), Bonita Coleman Stewart, VP of Americas Partner Business Solutions at Google and Ted Colbert, Chief Information Officer at The Boeing Company & VP of Information Technology. Special guest Mabou Loiseau, a nine-year-old genius who speaks seven languages and plays six musical instruments, performed at the Brunch in honor of Carnegie Hall. Her rendition of “Empire State of Mind” received a standing ovation and showcased the talent and power of tomorrow’s future. Culture Shift Labs (CSL) is an advisory to executives and corporations seeking new markets and inclusion driven innovation to catalyze growth. They also provide access to their world-class network of innovators, inventors, investors and subject matters experts of color and women (the “diverse elite”). CSL provides proprietary access, collaborative technology, seasoned intelligence and business opportunities to executives and corporations seeking growth. For the past two decades, early adopters in corporate America have been turning to Andrea for strategy and counsel on new markets. Andrea took a critical look at the data and GDP and concluded that many C-suite leaders needed to understand that influential and affluent non white segments of the market drive disproportionately large shares of revenue growth. As a strategist, business development expert and deal maker, Andrea helps companies access and engage with these under-tapped consumer groups and overlooked business opportunities; “arbiters of the new economy” which is an estimated $840 billion market. Her second book, $50 Billion Dollar Boss: Stories from African American Women Entrepreneurs on Leadership and Success, (Palgrave Macmillan) will hit bookshelves on November 3, 2015.